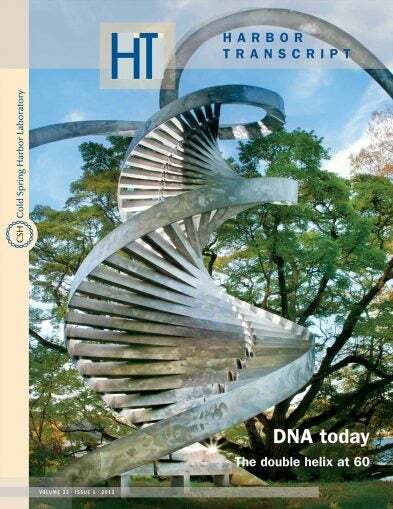 Harbor Transcript is published by the Department of Public Affairs of Cold Spring Harbor Laboratory, and is sent to Cold Spring Harbor Laboratory Association members and donors. Learn about details on membership. 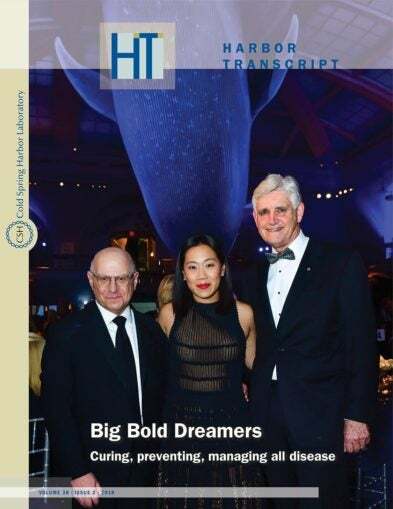 Larry Norton and Priscilla Chan flank Bruce Stillman at the 13th Double Helix Medals dinner, helping raise $4.5 million. Thank you to emcee Lesley Stahl and chairs: Jamie Nicholls & Fran Biondi, Leonard Lauder, Rita & Arthur Levinson, Terry & Bob Lindsay, Yuri Milner, Eleanor & Howard Morgan, Elaine & Eduardo Saverin, and Danielle & Paul Taubman. Dale Chihuly’s “Twisting Dendrites” hangs in the Marks Laboratory building, a hotbed of CSHL neuroscience. 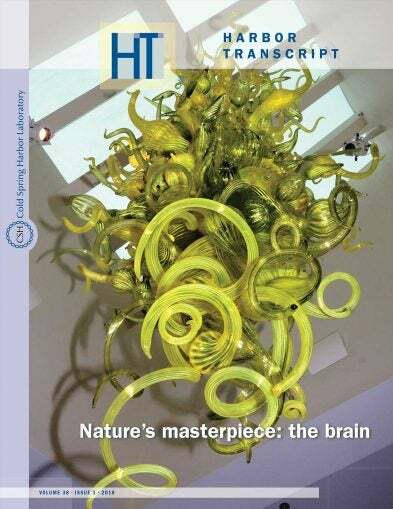 It is the artist’s blown-glass impression of the networks of branched extensions of nerve cells that receive inputs from other cells. 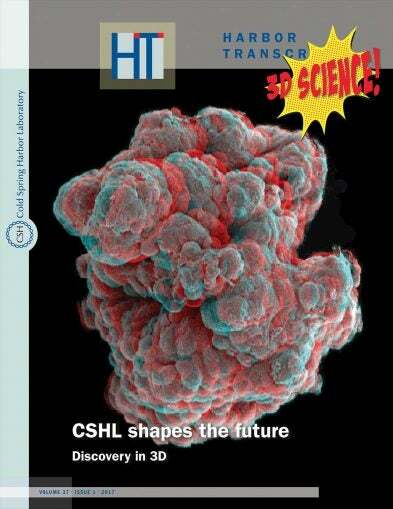 “As biology becomes more molecular, it is becoming more defined,” says CSHL Professor Leemor Joshua-Tor. 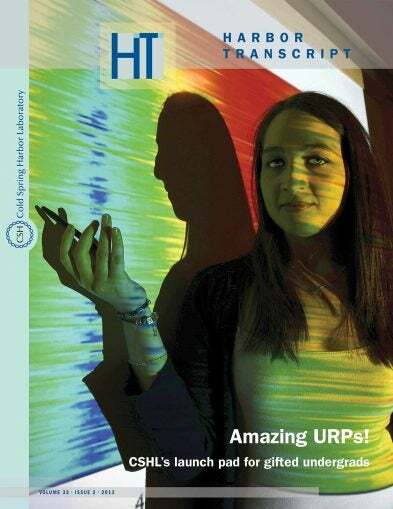 She has mastered technologies that allow her to use the shape of molecules to figure out what they do and how they work. Joshua-Tor is pictured alongside a cryo-electron microscope, with which she can see atomic-level 3-dimensional images. 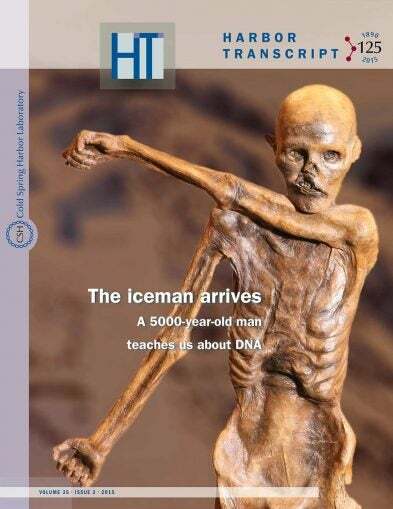 This is just one example of powerful technology scientists harness to advance biology. The clumpy, bulbous appearance of this organoid from the Spector lab reflects the aggressive nature of the breast cancer subtype it was grown from. After 6 days of treatment with antisense technology that knocks down a long non-coding RNA called MaTAR20, the cancer shrank and lost its branched appearance, suggesting loss of metastatic potential. See for yourself here. 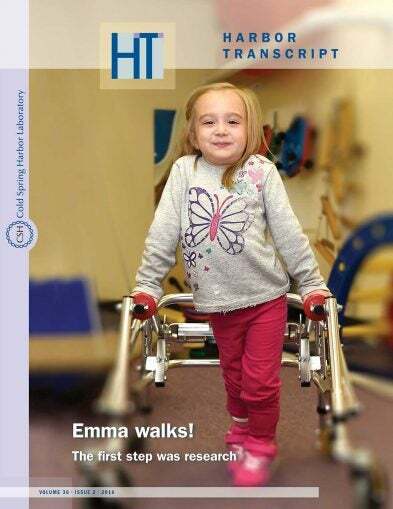 Emma Larson, 3, is one of the first kids whose life has been transformed by a drug treatment for spinal muscular atrophy whose origins we trace to basic research at CSHL. Junwei Shi of the Vakoc lab points to a binding pocket on the surface of a protein called BRD4 that when blocked causes leukemia cells to die. 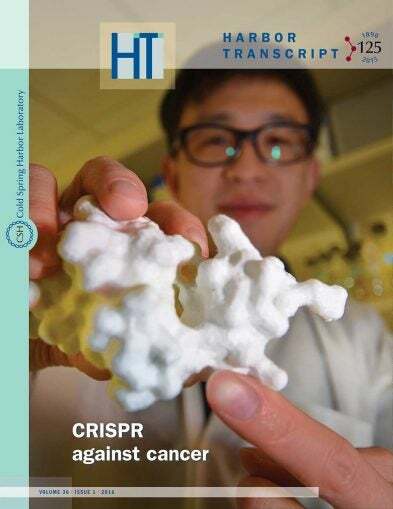 Shi discovered a way to use the CRISPR gene editing tool to compile a comprehensive catalog of such binding sites, across cancer cell types. 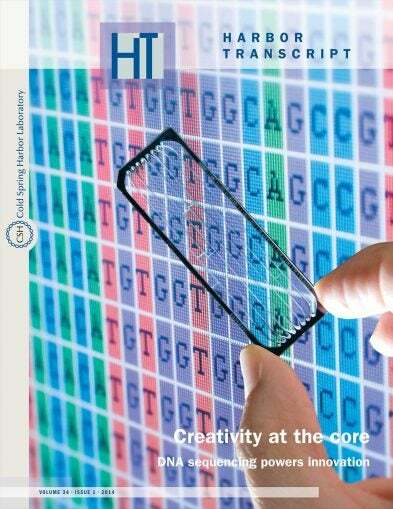 A special kind of glass slide, known as a “flowcell,” is where DNA sequencing happens. DNA is loaded into the vein-like channels etched in the slide’s surface. The slide is then inserted into a sequencing machine where genetic information—encoded by the letters A,T,C, and G—is read. 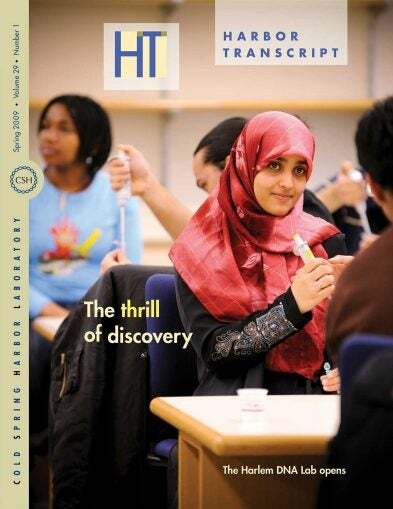 Alexis Tchaconas, a senior at Columbia University, was one of 27 gifted college students who took part in the Undergraduate Research Program in summer 2013. 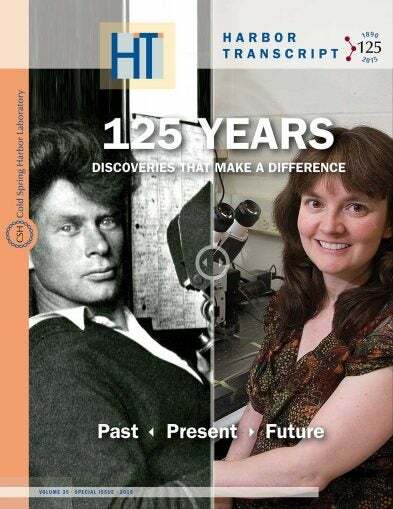 Her study of autism, performed in the lab of Professor Mike Wigler, was motivated by a family connection to the disorder. The 15-foot-high sculpture reminds us, in the sculptor’s words, of DNA’s “many different manifestations” by catching and reflecting light in varied ways. The sculpture is installed, appropriately, between the Watsons’ current residence and Airslie House, the President’s residence. 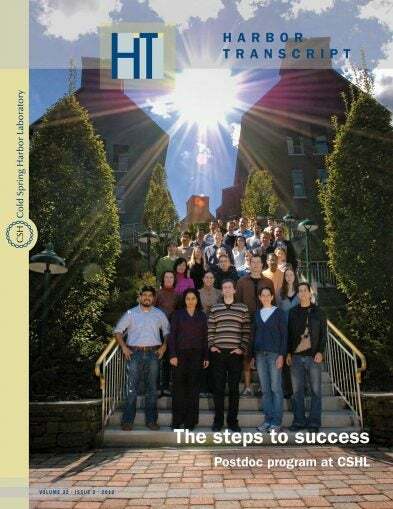 A few of CSHL’s 170 postdocs, pictured on the Hillside steps that lead literally to their labs and figuratively to their success in scientific careers. 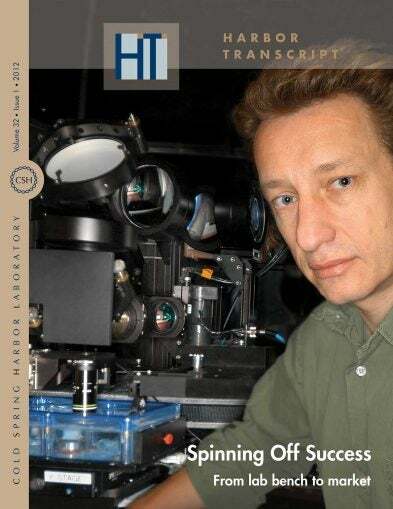 Having co-developed a high-throughput, automated microscopy platform called Serial Two-photon (STP) Tomography for imaging whole mouse brains, CSHL Associate Professor Pavel Osten has launched a spin-off company that is applying this technology to drug discovery in neuroscience. 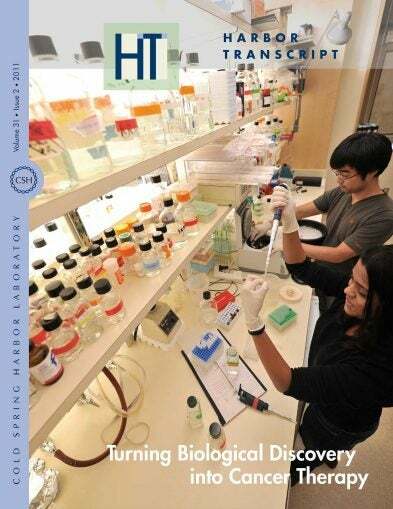 Graduate student Shipra Das and Postdoc Ken Sahashi in Prof. Adrian Krainer’s lab are among the many investigators at CSHL who developing fresh conceptual approaches and new technologies to treat cancer. This thicket of wires is part of an apparatus designed by Asst. Prof. Florin Albeanu. 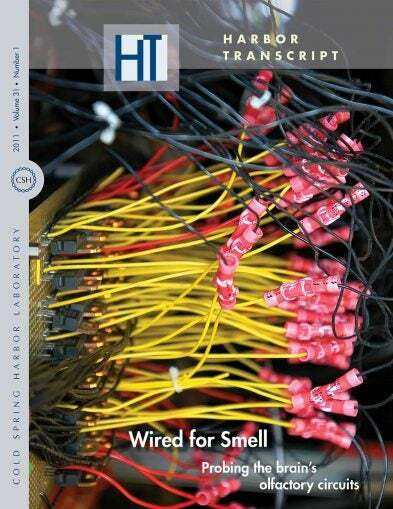 It enables his team to deliver precise combinations of 165 chemical odorants to mice, in experiments designed to probe their olfactory circuitry. 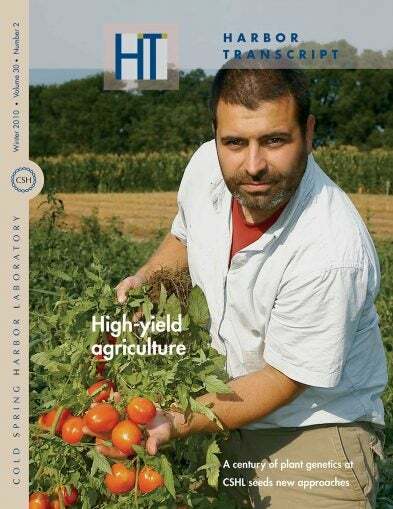 Assistant Professor Zachary Lippman seeks to identify the genetic basis of heterosis, the phenomenon that allows hybrid plants—in this case, tomatoes—to achieve higher yields than their parents. The Suzhou Dushu Lake Conference Center provides a stylish yet informal setting for gatherings of up to 550 scientists. 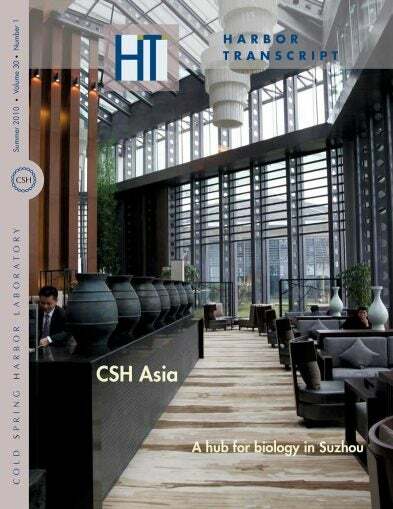 The cafe is shown on the cover. 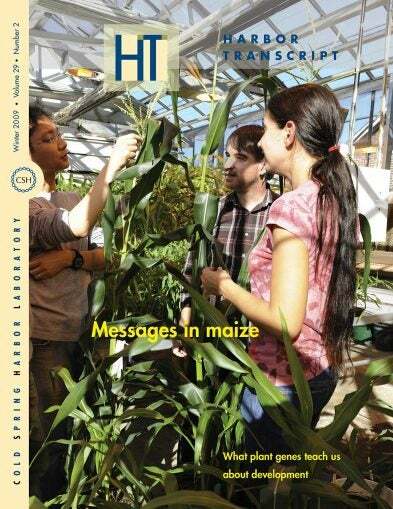 In the Uplands Farm greenhouse, Prof. David Jackson (center) discusses maize genetics with members of his lab, Morgan Xu and Tara Zadrozny.